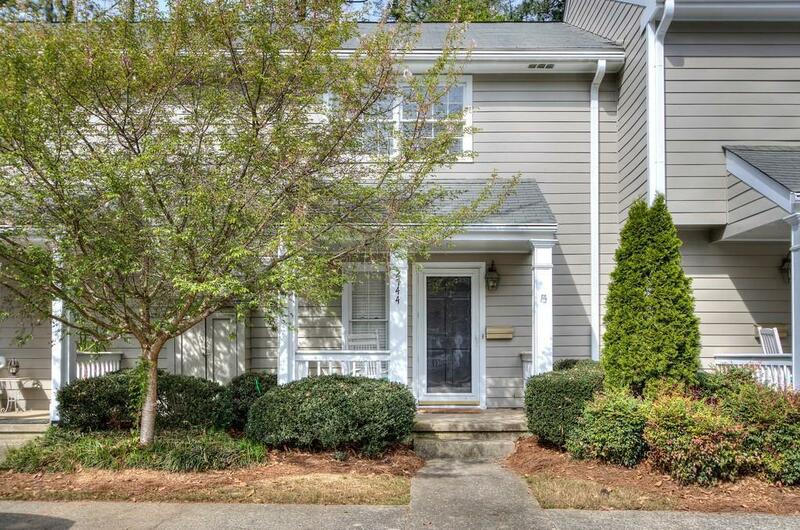 Adorable 2 bedroom, 1.5 Condo less than 2 miles from Braves Suntrust Park, 285, I-75. 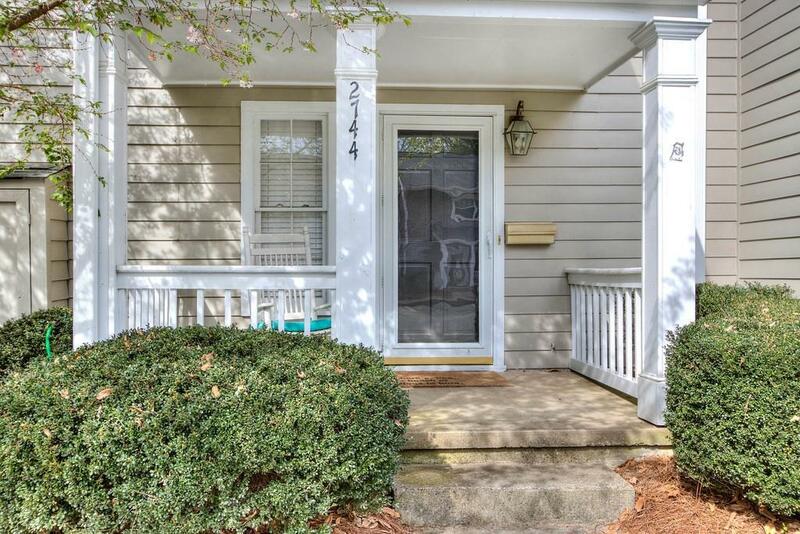 Enter through the covered front porch. 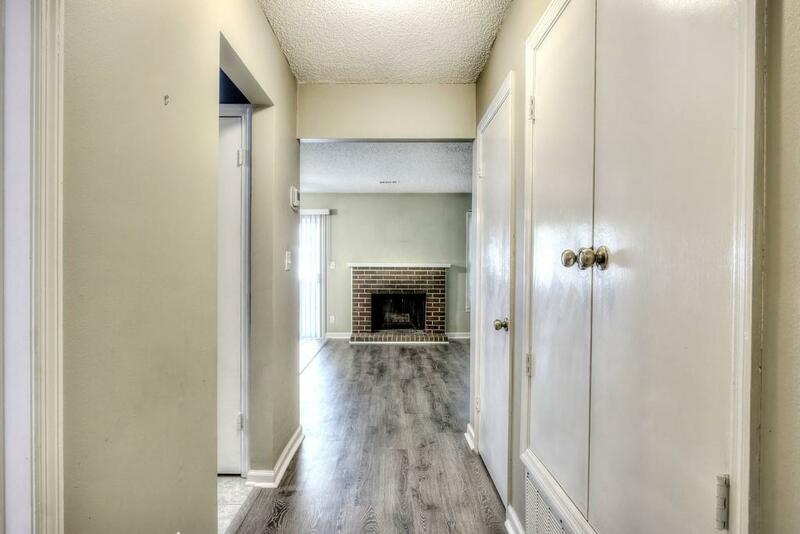 Plenty of space to entertain with the tree covered Private Backyard Patio. 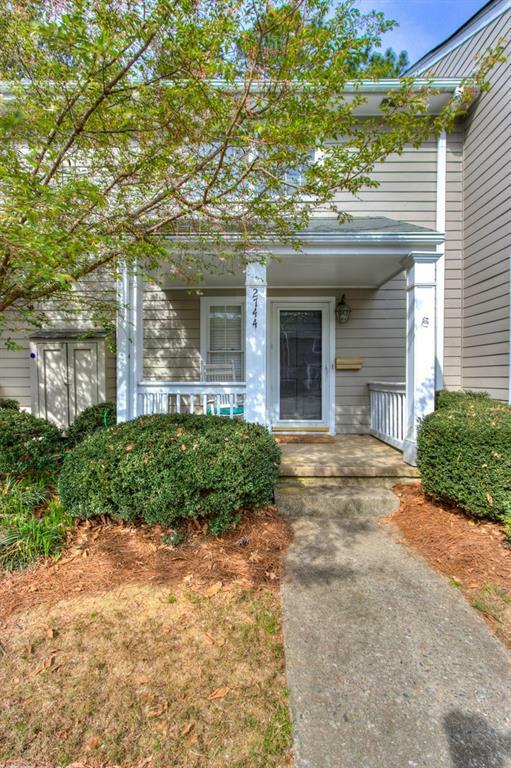 Easy access to the Silver Comet Trail, shopping, and restaurants. Community offers Swimming and a Clubhouse. Move in ready or ready for you to update.